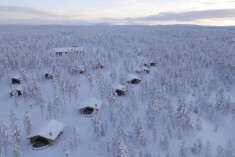 Lose yourself in the arctic wonderland of Kakslauttanen Arctic Resort. 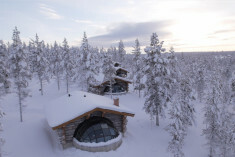 Located 250km north of the Arctic Circle in Finnish Lapland, this uniquely stunning resort is surrounded by picturesque forests leading to Urho Kekkonen National Park, offering four seasons of awe-inspiring natural beauty. Kakslauttanen is one of the best places in the world to admire the glow of the Northern Lights. 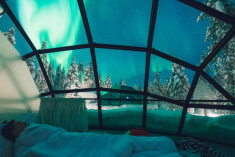 Snuggle up by the fire in beautiful rustic log chalets or seek serenity in one of the unique Glass Igloos that offer you an amazing view to the arctic sky and if lucky the Northern Lights. 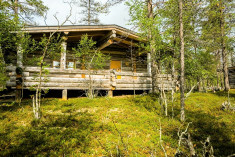 Even fashion brands like Ralph Lauren and magazines such as Vogue have done photoshoots here, capturing the glamour and romance of Kakslauttanen. 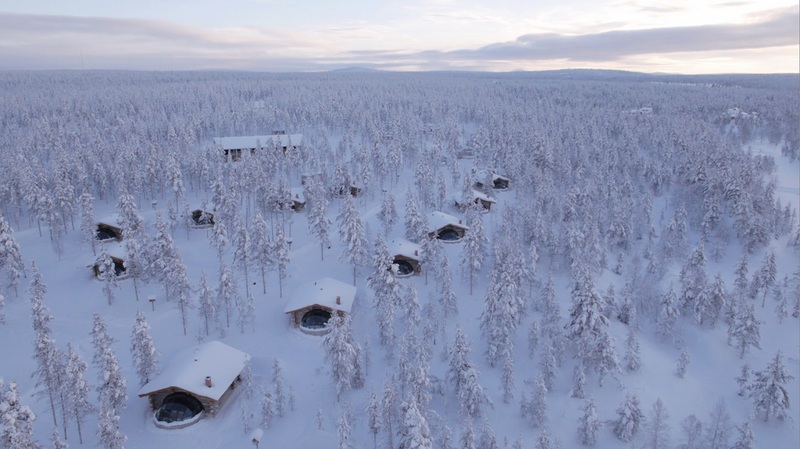 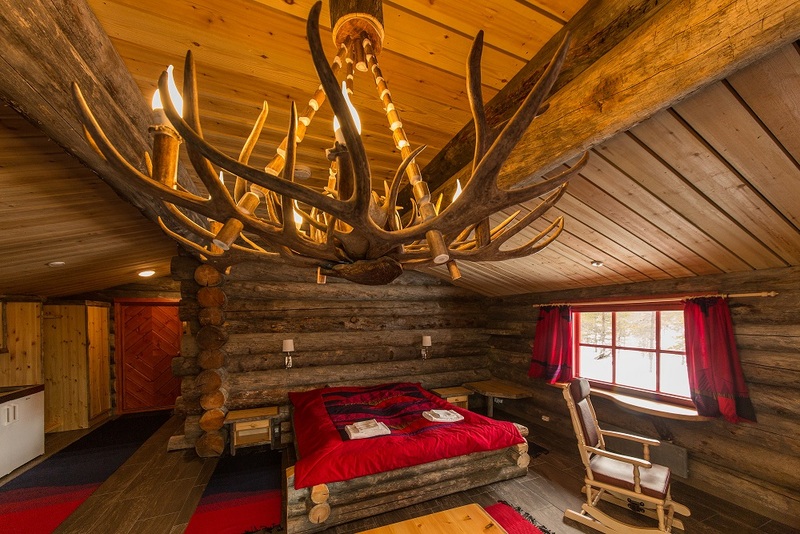 Setting a sensational scene for honeymooners or the exchanging of wedding vows, Kakslauttanen Arctic Resort attracts couples from all over the world who are looking for an unforgettable romantic destination. 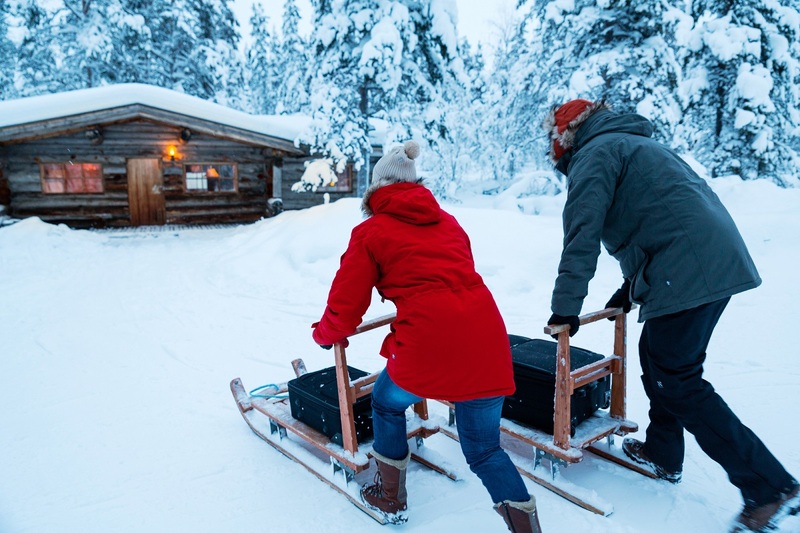 A special chapel is built out of snow for winter weddings, or you could say 'I do' in the middle of the forest in the log chapel of Tieva – but the pièce de résistance is the bridal couple being able to made an entrance on an enchanting reindeer-drawn sleigh or horse carriage. 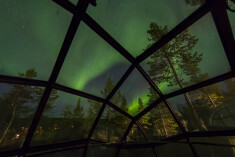 The colourful ruska period in autumn sees the trees and ground flora ablaze in shades of red, and wedding ceremonies can be held at the peak of the fell on the island of Ukko or on Santa's Bridge, among other places. 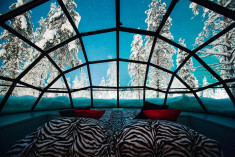 You'll be swept off your feet by the amazing accommodation, with Glass Igloos, Kelo-Glass Igloos, Log Chalets, Queen Suites and other unique romantic lodging options – transporting you to a mystical and magical fairytale land. 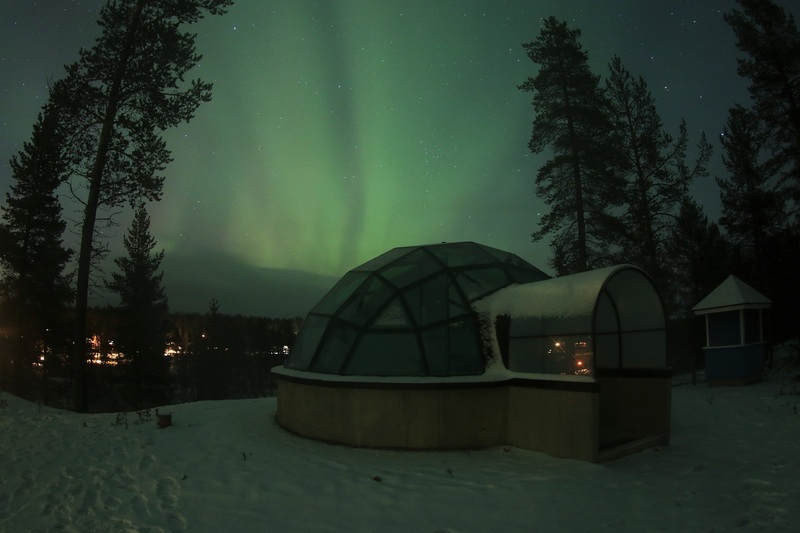 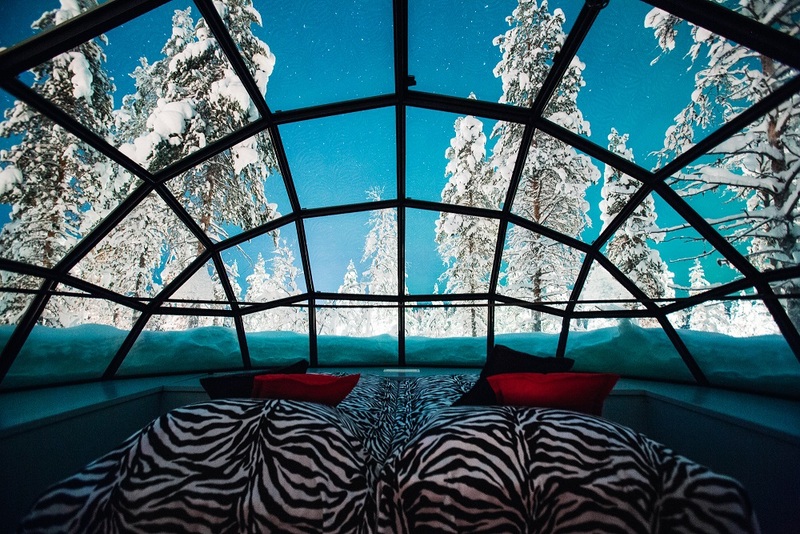 The newest additions are the Kelo-Glass Igloos that combine the comforting warmth of the cosy log chalets with a stunning glass roof, where you can take in the enchanting beauty of the Northern Lights. 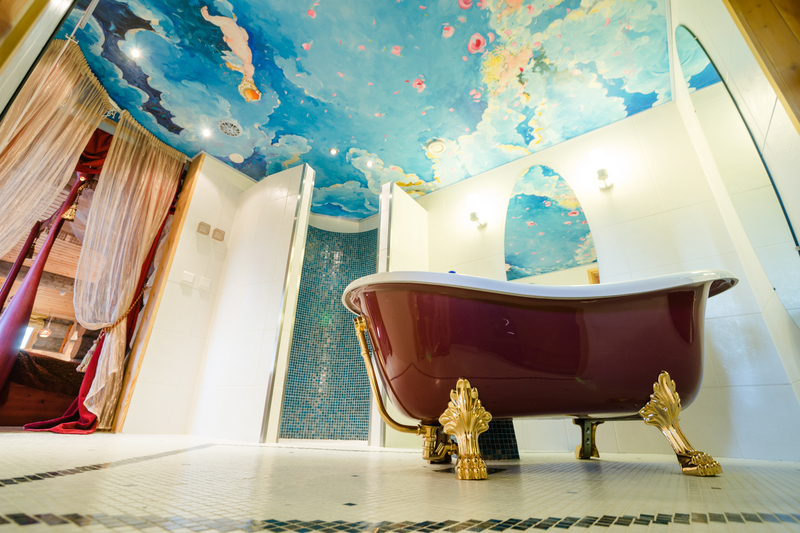 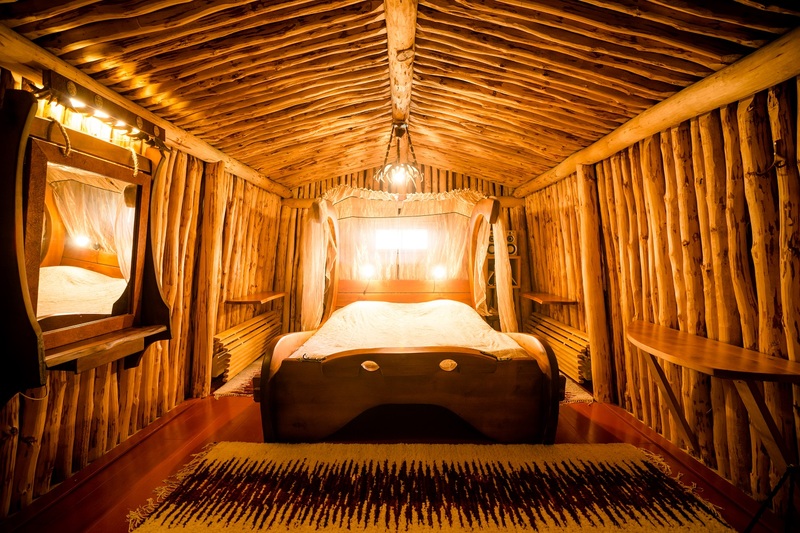 For loved-up couples, you have the Wedding Chamber love nest – the turf roof conceals you in the landscape, so you have a real heavenly hideaway, featuring a beautiful bathroom with a tub for two and a sauna sanctuary where you can succumb to serenity. 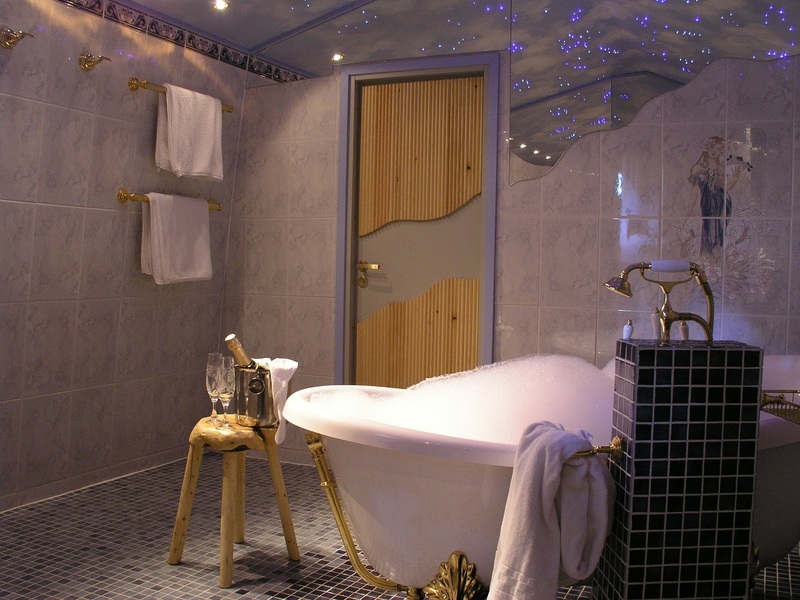 Queen Suites are made for love birds with a four-poster bed, romantic bathroom with a bathtub and sauna as well as terrace with an oudoor pool where you can sip champagne together. Please note there's a complimentary WiFi in the two receptions, however none in the chalets and igloos to ensure quality time. 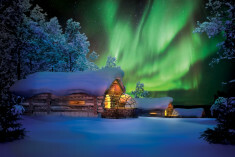 There are varous excursions around the year that let you immerse into the artic wilderness. 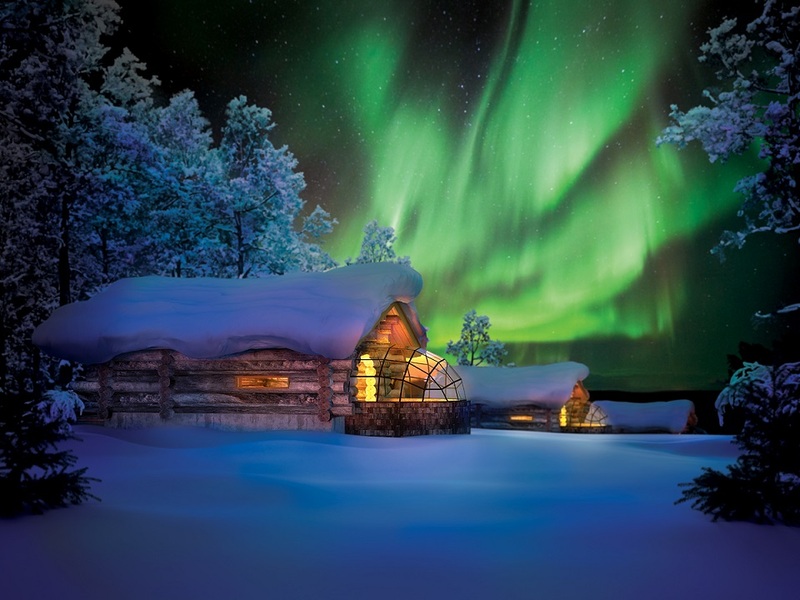 Reindeer or husky safaris and adventures on snowmobile and quadbike in search of the Northern Lights or the Midnight Sun are one of our favorites. 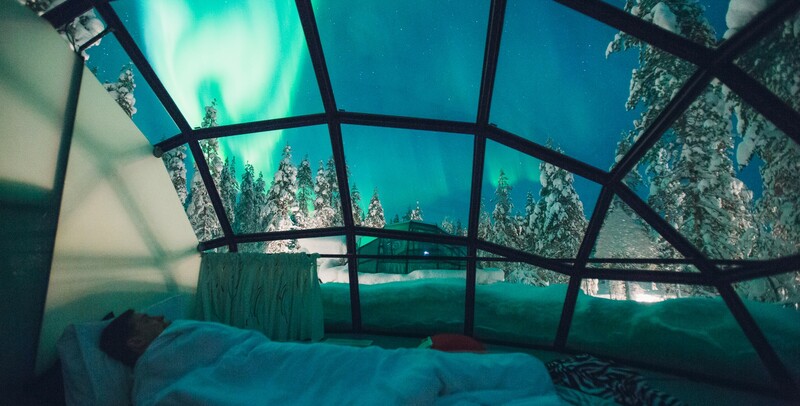 Also the romantic couple can choose a Romantic Aurora Sleigh Ride option for just two of them or pan for the arctic gold to bring them luck. Embrace the sauna spirit Finland, where going to the sauna is an essential element of holidays. 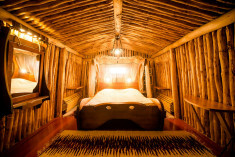 Sauna is renowned for its healing properties – both physically and spiritually. 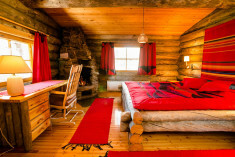 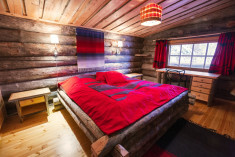 All the chalets have their own saunas and there are five smoke saunas at Kakslauttanen available for booking. 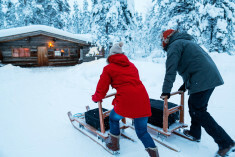 Channel your inner child and take a trip to Santa's Home which awaits you at the end of a beautiful wooden walking bridge.You can rent skis and snowshoes from the resort, as well as sleds, so you can spend a traditional afternoon fooling around in the snow before curling up by the fire with a hot chocolate or a glass of something sparkling. 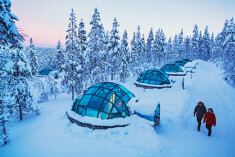 Two restaurants offer an array of delicious Lappish cuisine, with rich and hearty meals to keep you warm in the cold climate. Kelo Restaurant at the East Village welcomes you with a cozy glow, while West Village Aurora Restaurant is one of the largest log restaurants in the world; famous for its Glass Igloo Bar. 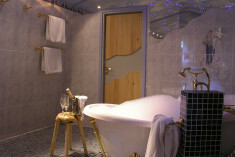 The resort offers a fixed 3-course dinner menu as part of the room package. 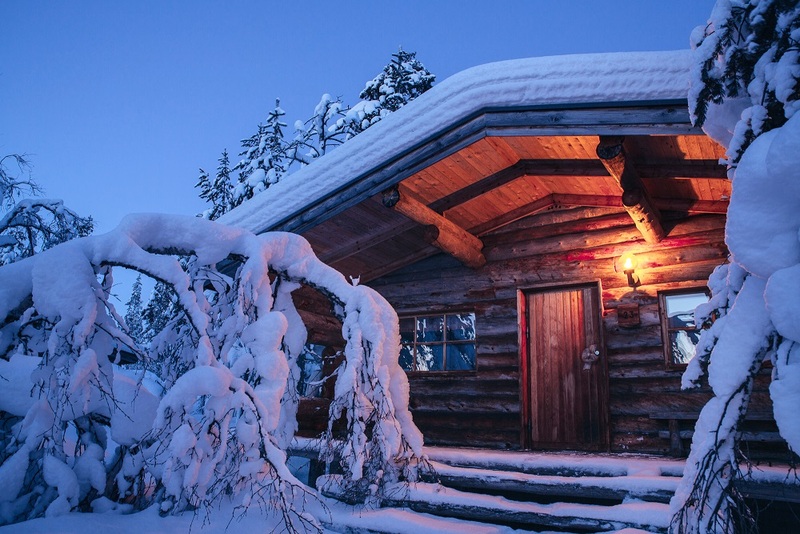 You can also order á la carte and try traditional local dishes, including white fish, reindeer and wild boar - please make sure to order some speciality menus in advance. 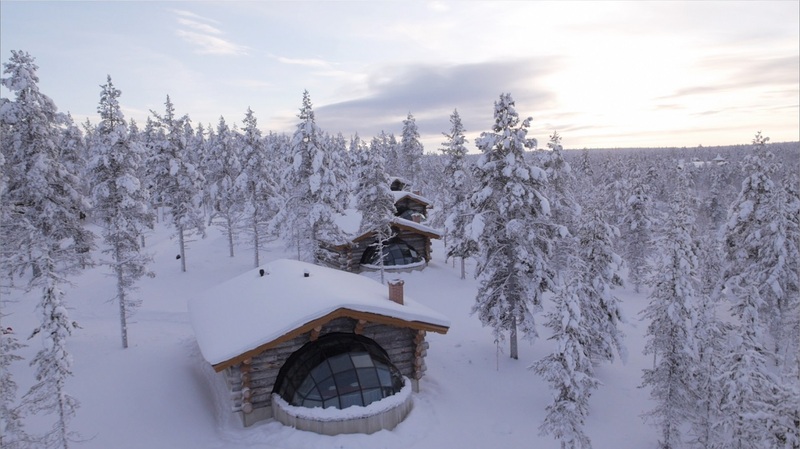 For group meals, you can also dine in the Santa Claus Celebration House, Korsu 'The Underground' Restaurant, or the Smoke Sauna Restaurant which are all open by booking. 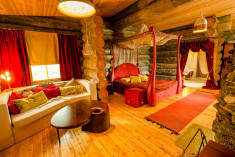 Have our staff carry your luggage to your room for you. 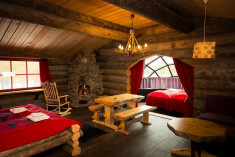 Have our staff to set up the fire in the fireplace for you. 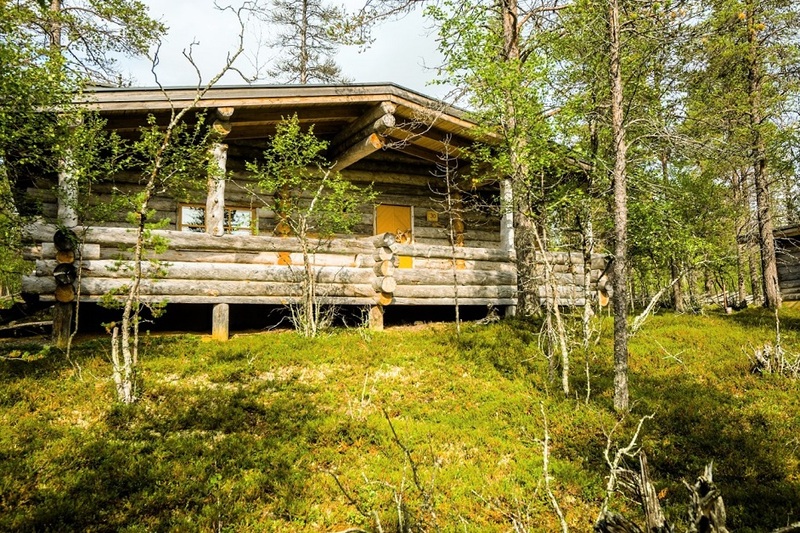 Transfer between Ivalo Airport and Kakslauttanen. Daily cleaning in your room. 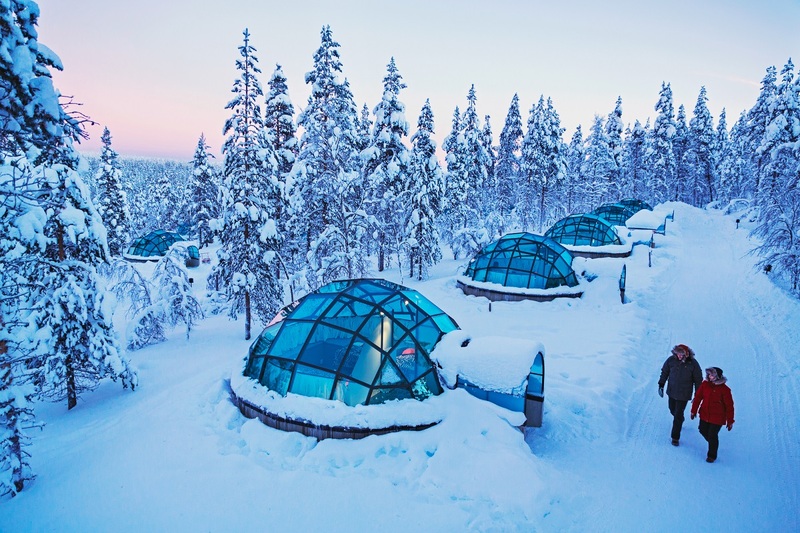 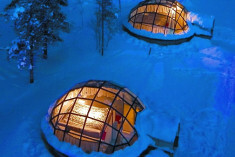 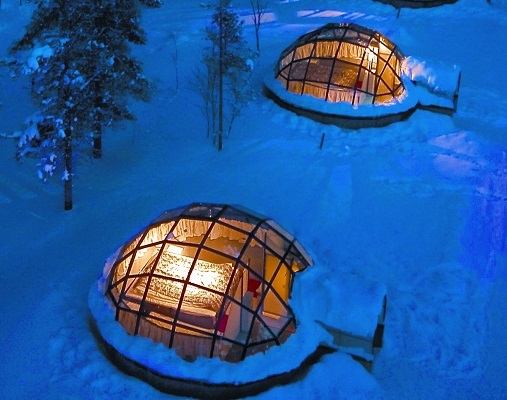 Welcome to experience the arctic magic of the Northern Lights, Midnight Sun and Glass Igloos!